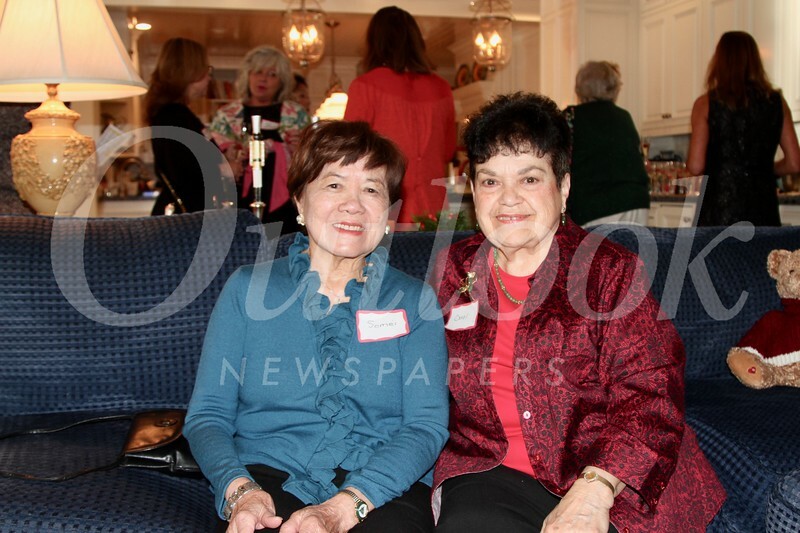 The San Marino Garden Club’s recent annual Holiday Tea took place at the home of member Avery Barth. About 70 members and guests started the celebration with a holiday toast with champagne or tea, followed by a buffet luncheon. Program chairs Marian Dundas, Wendy Taylor Greenleaf and Karen Quon created a festive and beautiful event, including homemade tea sandwiches and desserts. A pianist provided Christmas music for the lively event. Next month, the San Marino Garden Club will meet on Tuesday, Jan. 8, at 10 a.m. at the Crowell Library in the Barth room. Brandon Tam, orchid spe-cialist at the Huntington Library, will present “Caring for Orchids.” The public is invited to attend.